The exterior designs of today’s car may evolve from year to year, but for sheer amount of change, all you have to do is look inside any of the latest models. Not only are there softer materials, rounder surfaces and quality accents, but the cars are loaded with technology like we’ve never seen before. 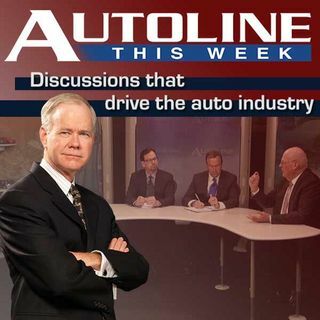 Joining John McElroy to discuss what’s going on inside today’s cars on Autoline This Week are: Chevrolet’s Interior Design Chief Crystal Windham, Han Hendriks from Tier One Supplier Johnson ... See More Controls and software designer Rick Comiskey from OPTIS.